We are pleased to offer a wide range of residential and light commercial water filters to remove hydrogen sulfide. Hydrogen sulfide (H2S) is a dissolved gas that is often found in areas with elevated iron or manganese levels. It causes an objectionable rotten egg or sulfur odor. Many treatment options for Hydrogen sulfide can be used to treat iron and manganese at the same time, as these contaminants can also be removed through oxidation and filtration. Cartridge-based filters are an economical option for low flow rates and low levels of iron and hydrogen sulfide when favorable water conditions exist. Our backwashable Iron Rival Series and ClearPlus Hydrogen Sulfide filters with Centaur carbon are designed for more demanding applications where heavier contaminant loads or high water volumes could cause pre-mature cartridge filter clogging. Economical but highly effective cartridge-based filters for removal of low levels of iron and hydrogen sulfide. Recommended for iron levels less than 3 ppm (mg/l) where the pH is greater than 7.0. Popular choice for small homes, cabins, recreational properties and other low flow rate applications. Cartridge-based filters for removal of low levels of iron and hydrogen sulfide. Recommended for iron levels less than 2 ppm (mg/l) where the pH is 6.5 to 8.5. Popular choice for small homes, cabins, recreational properties and other low flow rate applications. 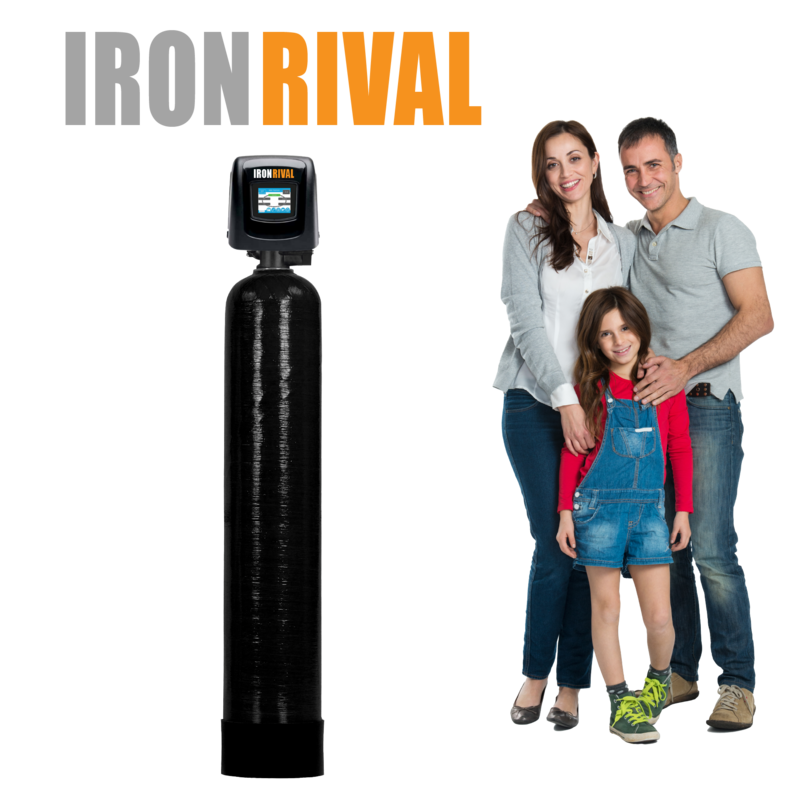 Choose from a wide variety of powerful chemical-free backwashable filters for all residential and light commercial iron, manganese, and hydrogen sulfide treatment applications. Recommended for iron levels up to 20ppm (mg/l), manganese up to 5 ppm, and hydrogen sulfide up to 10 ppm.